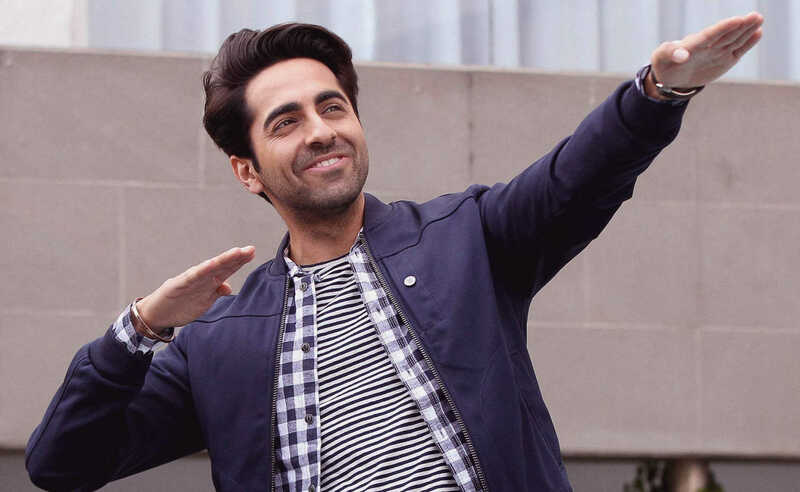 It is a well known fact that Ayushmann Khurrana is one super human being. Apart from acting, the talent powerhouse is also an ace singer, writer, host among others. If you follow him on social media, his profound tweets and poems are hard to miss. While he does share verses from popular poems and writings, we can't stop raving about the fact that the actor has been sharing his own verses too. And needless to say, we are fans of his work! In a recent interview with Hindustan Times, Khurrana confessed that he plans on publishing a book of his own poems very soon. He said, “The biggest influence has been my mother (Poonam Khurrana), who has a Master’s degree in Hindi. My Hindi is good because of her! It was because of her that there’d be literature books in vernacular languages at my home while I was growing up. 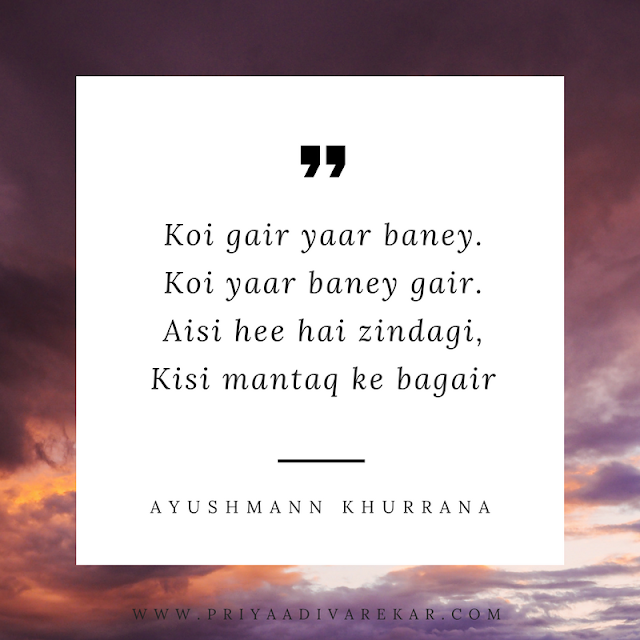 My father (P. Khurrana) was interested in poetry and ghazals, so that’s where my interest stemmed from.” While we wait for Khurrana to publish his book, here's a collection of our favourite verses, penned by the super talented artist! We really hope Ayushmann Khurrana launches his collection of poems and verses, very soon! Do you have a favourite from this list?